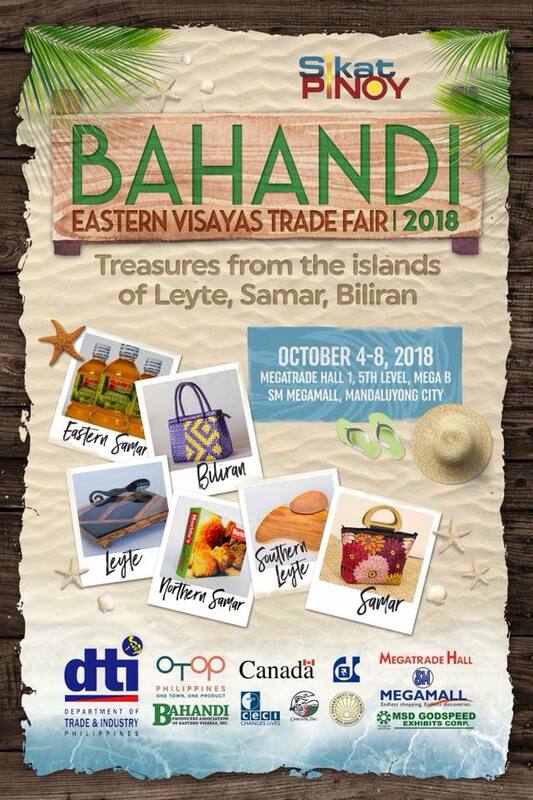 BAHANDI Eastern Visayas Trade Fair happens on October 4-8, 2018 at the Mega Trade Hall 1 of SM Megamall, Mandaluyong City! 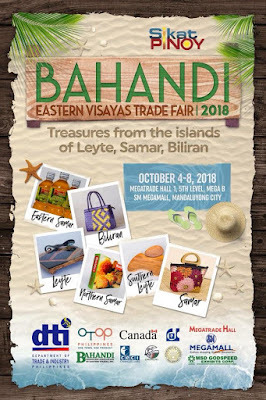 This year’s Fair shall treat buyers and visitors to handcrafted fashion accessories, housewares, decors, furniture, and artisan food honed from island-living lifestyle of Region 8’s locals, yet increasingly becoming part of trendy items in domestic and world markets. A total of 134 producer-exhibitors from the Homestyles and Wearables and Processed Food sectors are participating in the Fair. 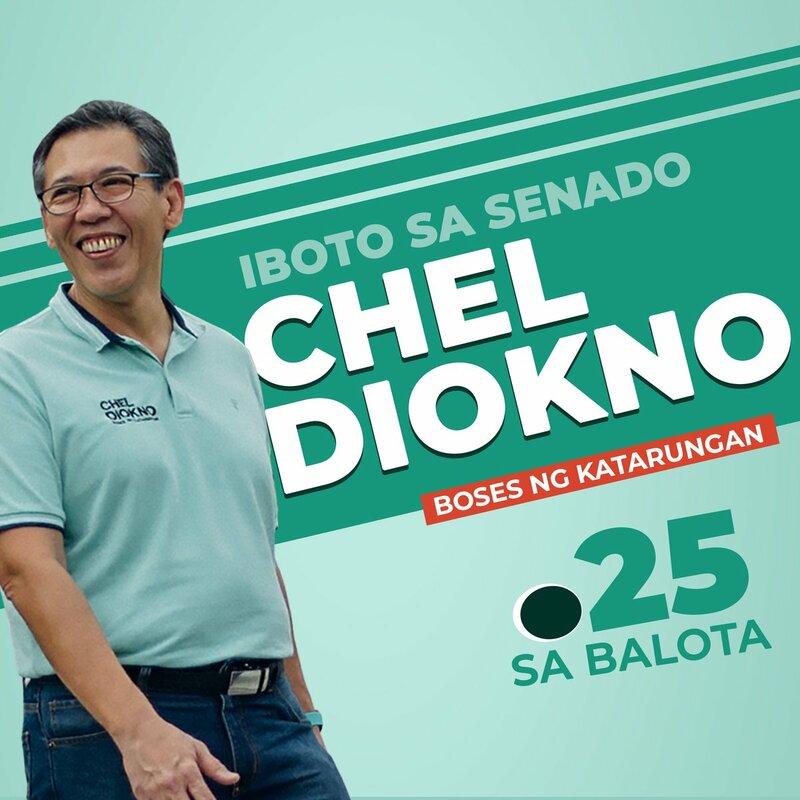 On exhibit will be prototypes of newly developed products and food innovation resulting from product development assistance under DTI’s One Town-One Product (OTOP) and Go Lokal! Programs. The producers include those who are currently supplying Go Lokal! 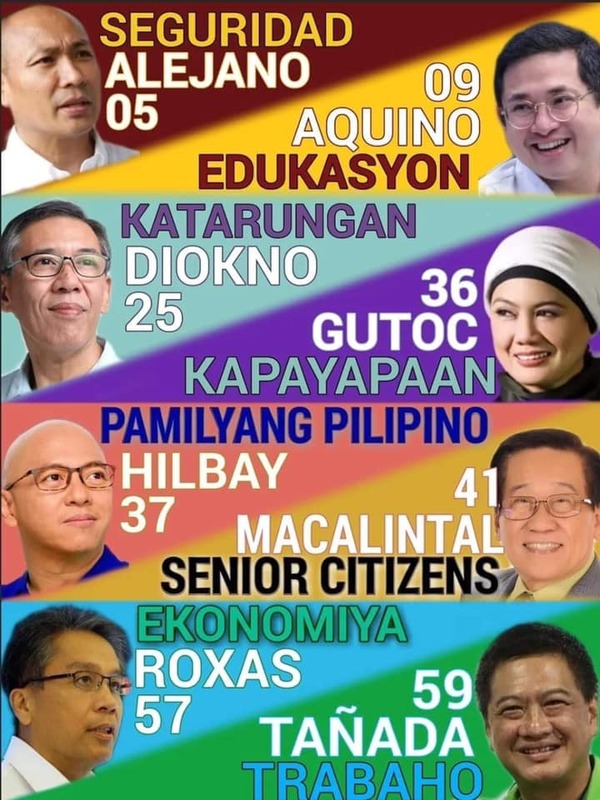 Stores in Rustan’s, SM, Glorietta, Robinsons Place, City Mall, Duty Free Philippine Fiesta Mall, selected Shopwise Stores, Enchanted Kingdom theme park, and in the Ninoy Aquino International Airport.